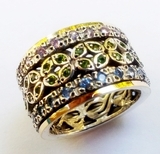 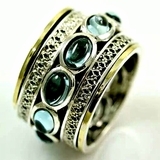 Spinner rings set with gemstones - meditation rings. 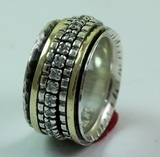 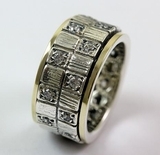 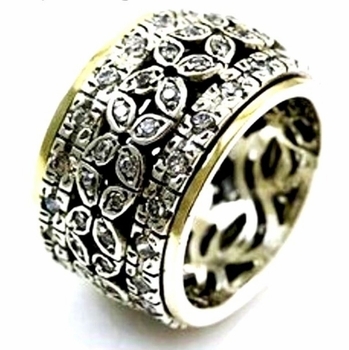 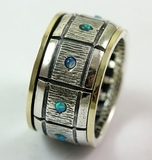 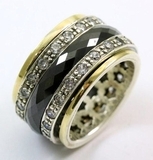 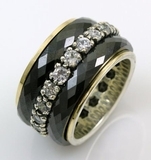 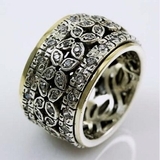 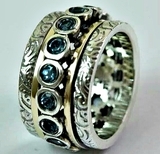 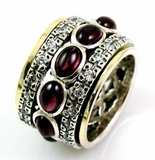 Exquisite designer Rings collection by first class designers and craftmanship. 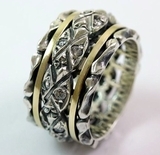 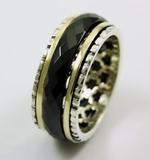 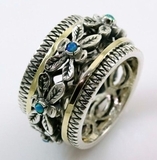 We recommend you ask the ring's size you need at a near jewelry shop.